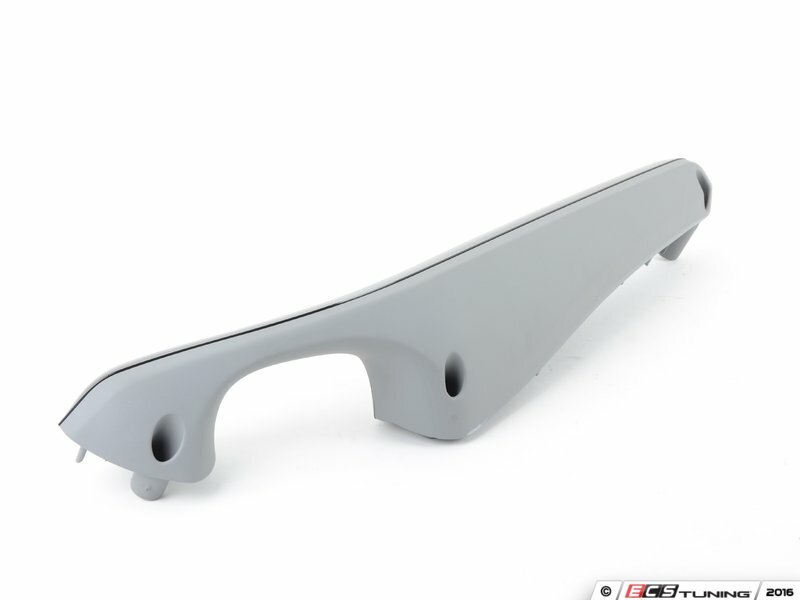 This is the passenger side door armrest for your BMW M3. 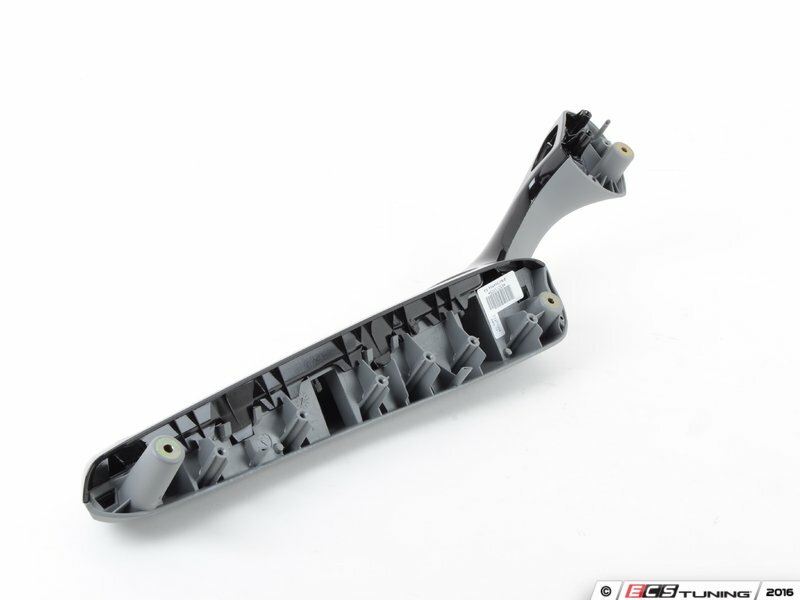 BMWs are known for the high-quality, luxury feel of their interiors. 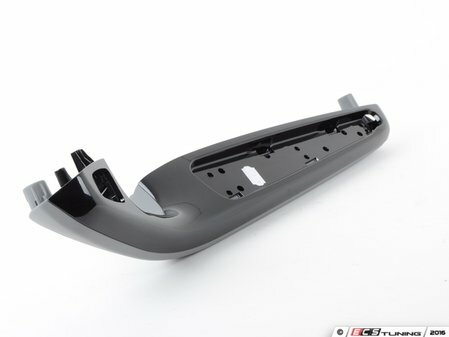 Restore that feeling by replacing your worn, broken, and missing trim parts with Original BMW replacements from ECS Tuning.